Compose inspired messages, notes, lyrics, and even stories with Creative Writer. 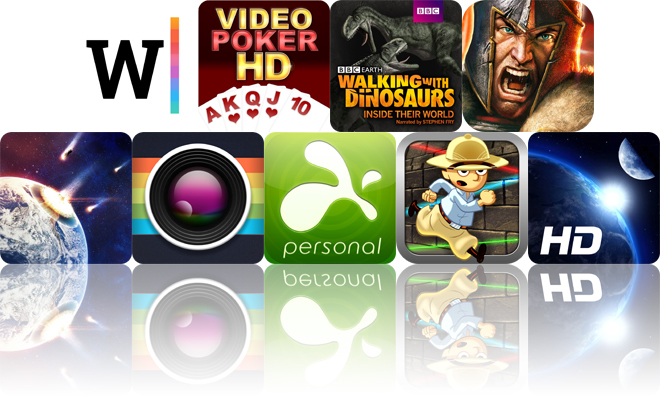 We also have a realistic video poker game, and a visually stunning educational app that allows you to walk with dinosaurs. Splashtop 2 Remote Desktop for iPhone & iPod - Personal ($2.99 → Free, 12.9 MB): Access your Mac or PC remotely from your iPhone or iPod touch with this business app. You must first install the free companion software on your home computer. Splashtop will then be able to automatically discover and connect as long as you’re on the same Wi-Fi network. Once connected, you’ll be able to access and view files on your computer, watch videos, play games, and listen to music remotely. 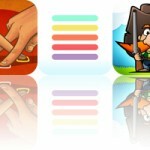 Splashtop 2 Remote Desktop for iPhone & iPod - Personal is available for free for a limited time. It has a 4.5-star rating with a total of 1899 ratings. 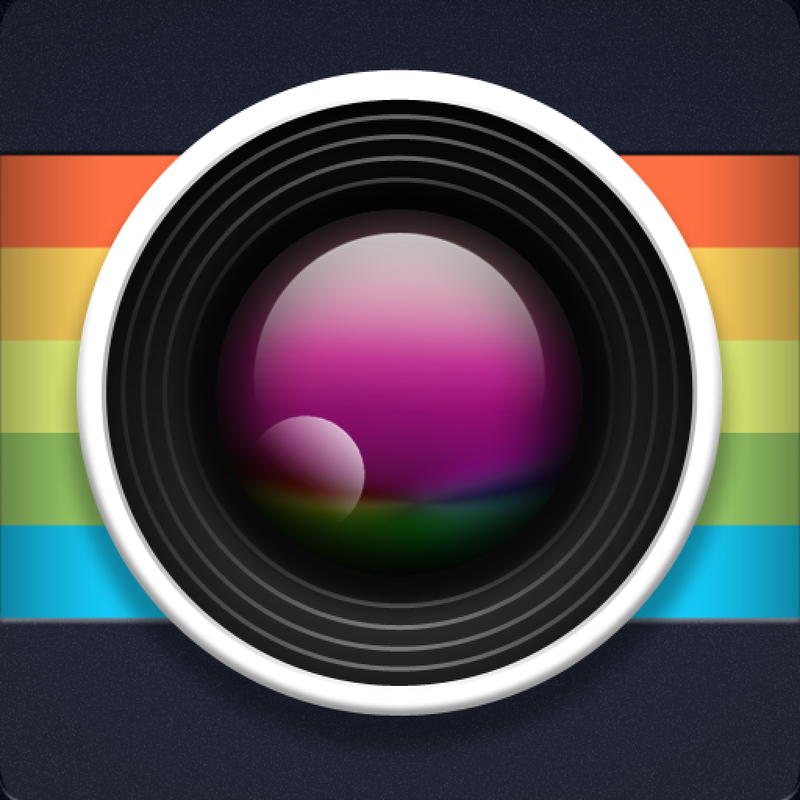 LUMO ($0.99 → Free, 22.8 MB): Add bursts of color to your photos with this effects app. You must first choose one of the three effects styles. You're then able to import any photo from your library or take a new one from within the app. Drag your finger vertically over your photo to control the luminosity and horizontally to control the grain. You're able to share your final creations via Tumblr, Instagram, or email. LUMO is available for free for a limited time. It has a 4-star rating with a total of 49 ratings. 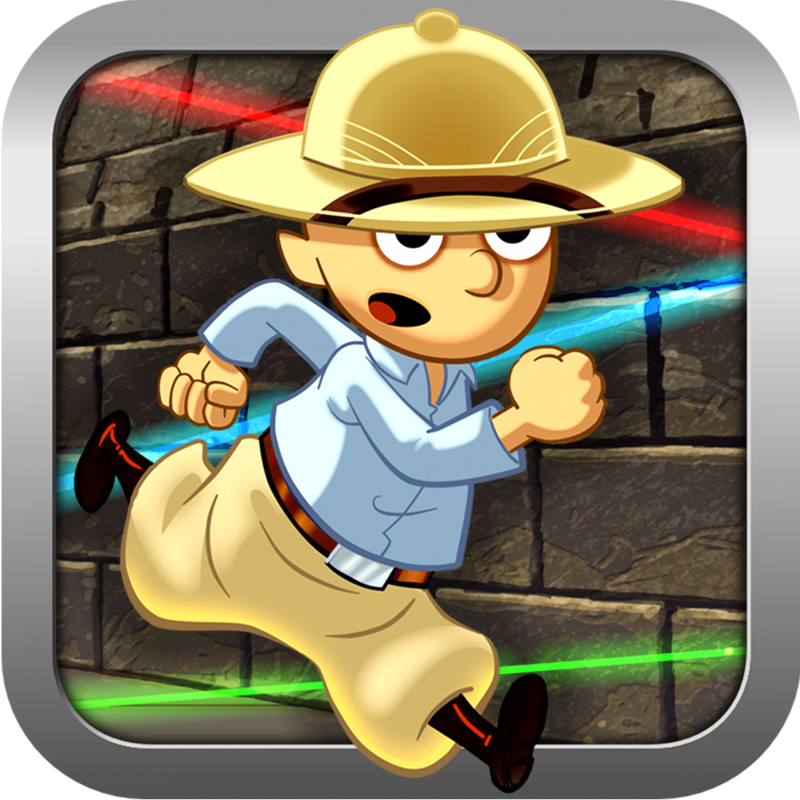 Guide the Light ($0.99 → Free, 16.8 MB): Help Captain Blake discover fortune and fame by guiding beams of light in this puzzle game. Captain Blake needs to make it through pyramid chambers rigged with fiendish traps, and the only way for him to do that is by guiding colored lights to their proper receptor crystals. You can just tap and drag the light reflectors around the screen to guide the light. The game includes 50 levels, a hint system, and achievements via Game Center. Guide the Light is available for free today only (05/24). It has a 5-star rating with a total of 64 ratings. Starlight HD: Mobile Planetarium ($0.99 → Free, 20.3 MB): Point your iDevice at the sky to see what stars, planets, and constellations hover above with this fun reference app. Just tap on the celestial objects you come across to learn more about them. You can also search the sky by keywords or by holding your iDevice up to the sky and shifting all around. The app includes over 100,000 stars, 88 western constellations, and planets of the solar system. 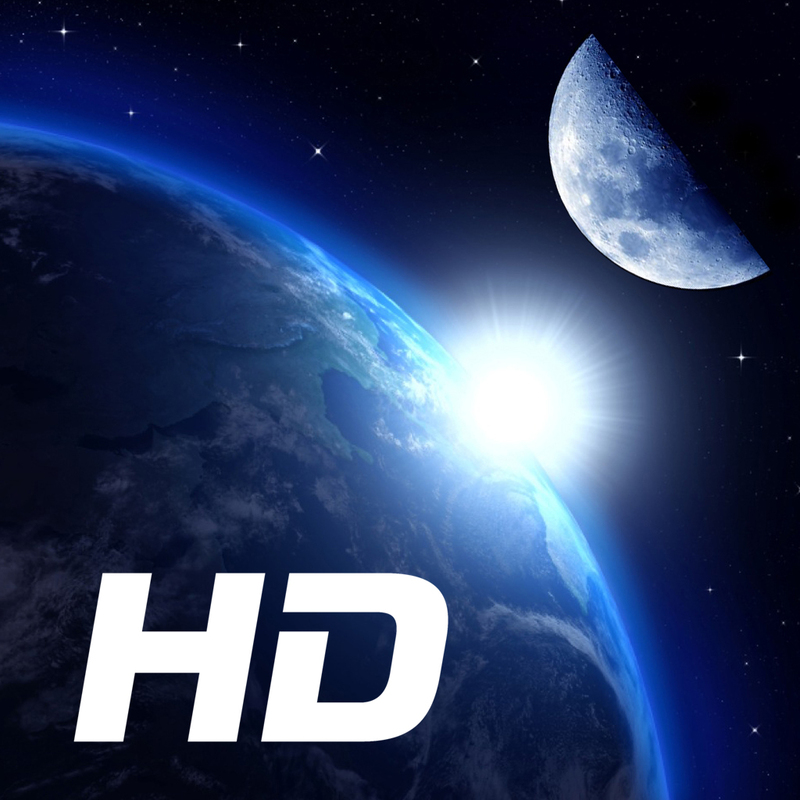 Starlight HD: Mobile Planetarium is available for free for a limited time. It has a 4-star rating with a total of 8 ratings. 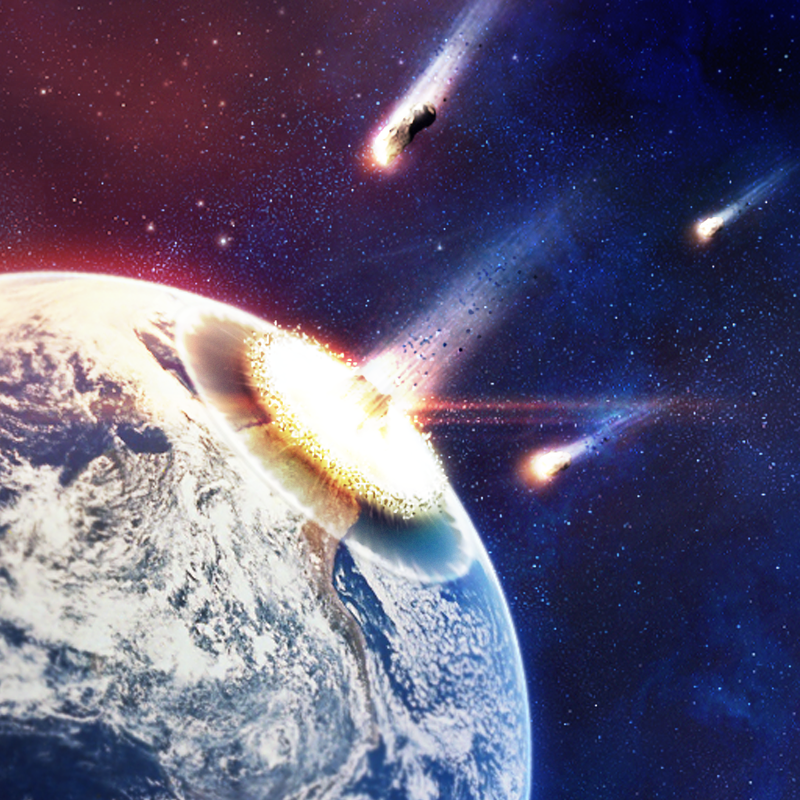 Eve of Impact ($0.99 → Free, 20.5 MB): Protect the planet from a constant barrage of asteroids in this arcade game. Tap on the screen to fire missiles at the approaching asteroids to change their path. Try to avoid firing too many missiles since it will cause panic and slow down the evacuation process. The game includes gorgeous cinematic visuals, and achievements and leaderboards via Game Center. Eve of Impact is available for free for a limited time. It has a 4.5-star rating with a total of 426 ratings. 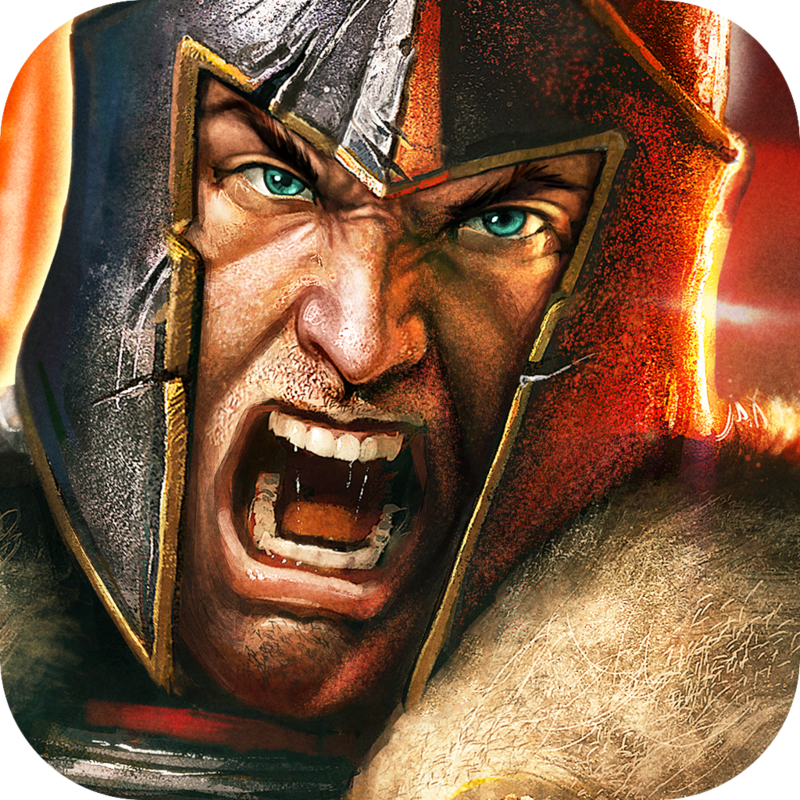 Game of War - Fire Age ($7.99 → Free, 48.5 MB): An addictive strategy game with a fun social aspect that is not found in similar popular games like Clash of Clans. This week only they are giving away $7.99 worth of gold (600 pieces in total) for free, meaning it will be easy to play for a while without spending any money. Build up your empire to become the king of all the land in this hugely popular real time strategy game. Construct barracks, build up walls and train troops to amass the power needed to conquer the world. Use the real-time interactive map, where you see all the other active players playing on single map, to forge powerful alliances. The game also includes live chat, the ability to research new technologies and craft powerful weapons, and achievements via Game Center. Game of War - Fire Age is available for free today only (05/24). It has a 4-star rating with a total of 19302 ratings. Dakazu Poker HD - Video Poker ($2.99 → Free, 18.4 MB): One of the most realistic video poker games you'll play on your iDevice. You're able to play seven different variations of video poker, all of which include pay tables that match their real world counterparts. Feeling lucky? Go ahead and double down on your winnings. The game also includes online tournaments, full machine stats, a jackpot winners list, and achievements via Game Center. 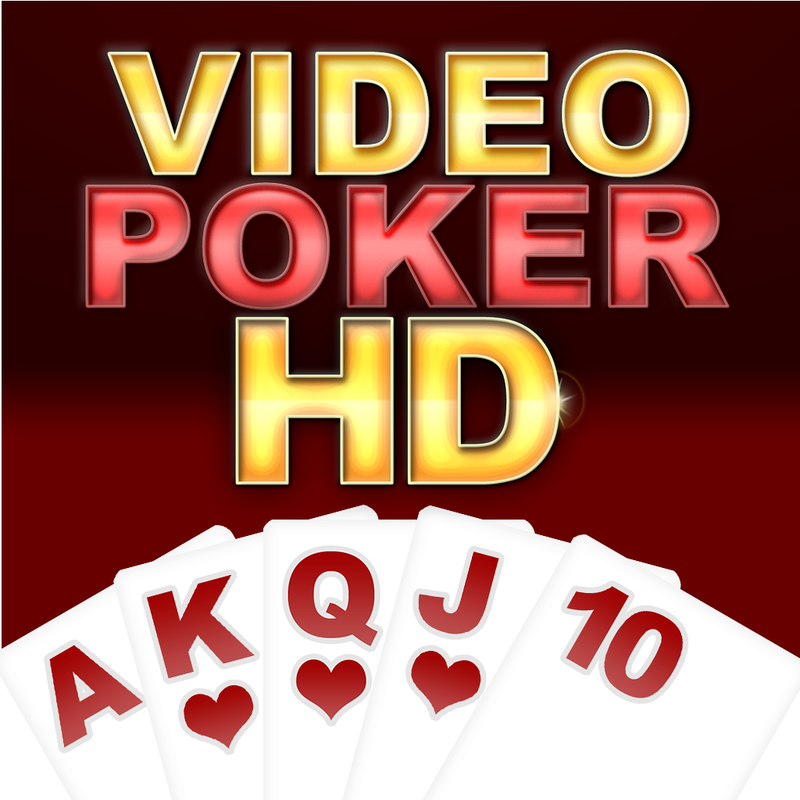 Dakazu Poker HD - Video Poker is available for free for a limited time. It has a 4.5-star rating with a total of 218 ratings. 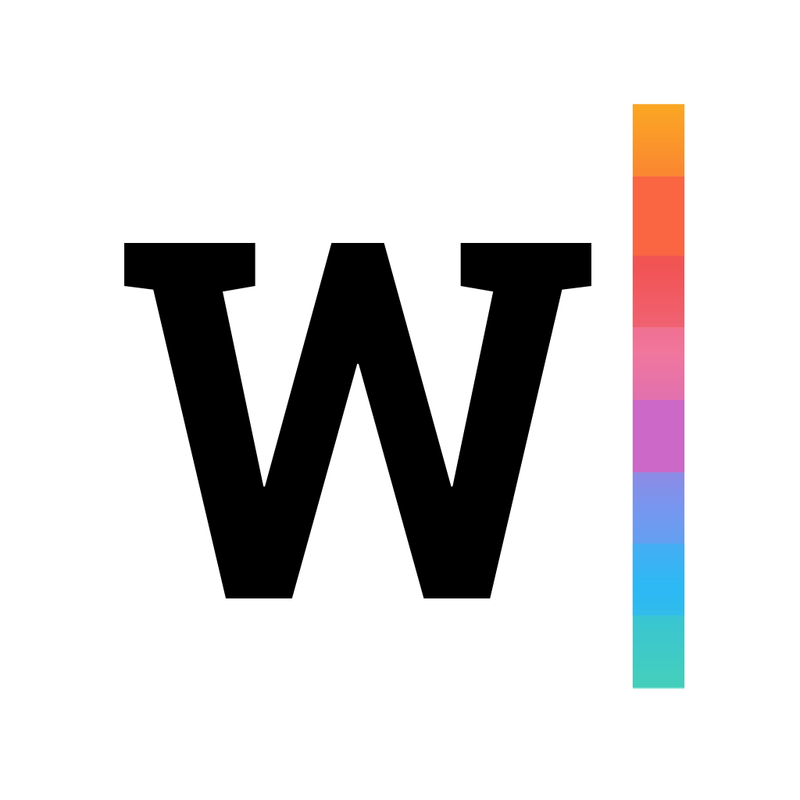 Creative Writer - Inspiration Tool for Writing - write a story, take notes, capture ideas, compose poems, rap, lyrics, love letters, messages or prompts ($3.99 → Free, 593.8 MB): Get creative with your writing with this productivity app. Start off by selecting one of the nine different genres: fiction, poetry, classics, emotional, you and me, direct speech, love, quotations, or cooking. Then all you have to do to begin composing is tap on whatever you want to say using the creative keyboard. The creative keyboard is able to pull words from the greatest literature in your chosen genre based on the last thing you wrote. Of course, you can also type out your own words manually if you feel the need. The app includes five font styles and five paper styles to choose from, two ways to order suggested words, the ability to adjust the size of your text, and the ability to share what you’ve written via AirDrop, email, Messages, Facebook, or Twitter. Creative Writer - Inspiration Tool for Writing - write a story, take notes, capture ideas, compose poems, rap, lyrics, love letters, messages or prompts is available for free today only (05/24). It has a 4-star rating with a total of 5 ratings. Walking with Dinosaurs: Inside their World ($4.99 → Free, 1.1 GB): This visually stunning educational app allows you and your child to walk with the dinosaurs. You’re able to interact with 280 3-D models, including 60 expertly modeled dinosaurs, pterosaurs, and reptiles with original sounds. 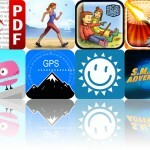 The app includes 200 pages of original text, which are narrated by actor and presenter Stephen Fry. It also includes 40 interactive 3-D recreations of dinosaurs in mid-flight, 15 pages of famous dinosaur hunters, and 22 thoroughly researched articles on prehistoric life. What we’re really trying to say is, there’s an insane amount of expertly crafted content to work through, so get ready to explore the world of dinosaurs like never before! 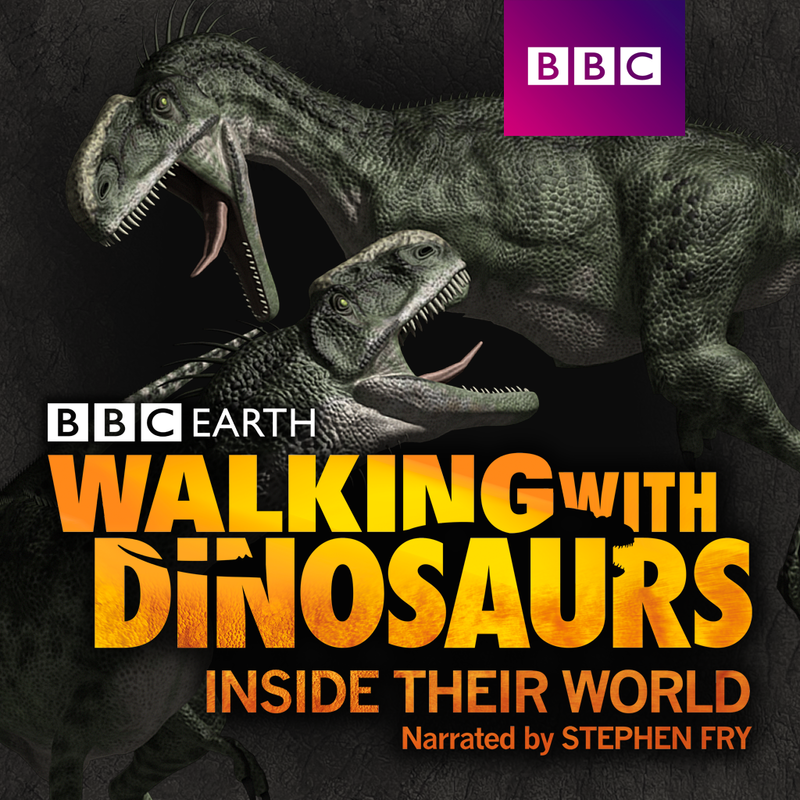 Walking with Dinosaurs: Inside their World is available for free today only (05/24). It has a 4-star rating with a total of 62 ratings.